the coil voltage range while significantly reducing coil consumption. 24 to 500 V AC or DC. 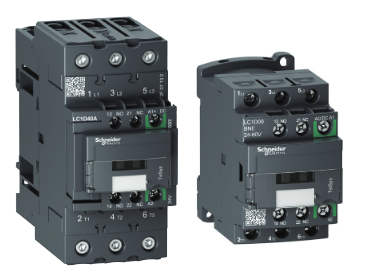 24 V DC / 500 mA static output, eliminating the need for an interposing relay. to under voltage, over voltage, and voltage sag. and vibrations, increasing the reliability and performance of the machine.